A VA Certificate of Eligibility (“VA COE”) is required for every Arizona VA home loan. VA Certificate of Eligibility proves a veteran is eligible for a VA home loan. 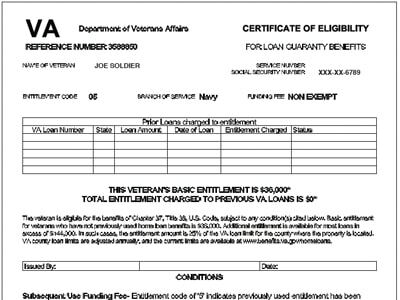 The document shows how much and what type of VA loan eligibility each veteran has. Typically, the veteran’s mortgage lender requests the VA Certificates of Eligibility. In order to request a VA COE, the VA lender needs a copy of the veteran’s form DD214. An Arizona VA lender uses VA form DD214 to request a Veteran’s COE. The DD214 contains all the information needed for the lender to get started. An Arizona VA Lender receives a copy of the Veteran’s COE (assuming no further information is requested by the VA). 30% to 50% of the time the veteran’s COE is delivered instantly to the lender electronically. The remaining 50% to 70% of COE requests are processed manually by the VA. Manual COE orders can take up to 2 weeks. II. 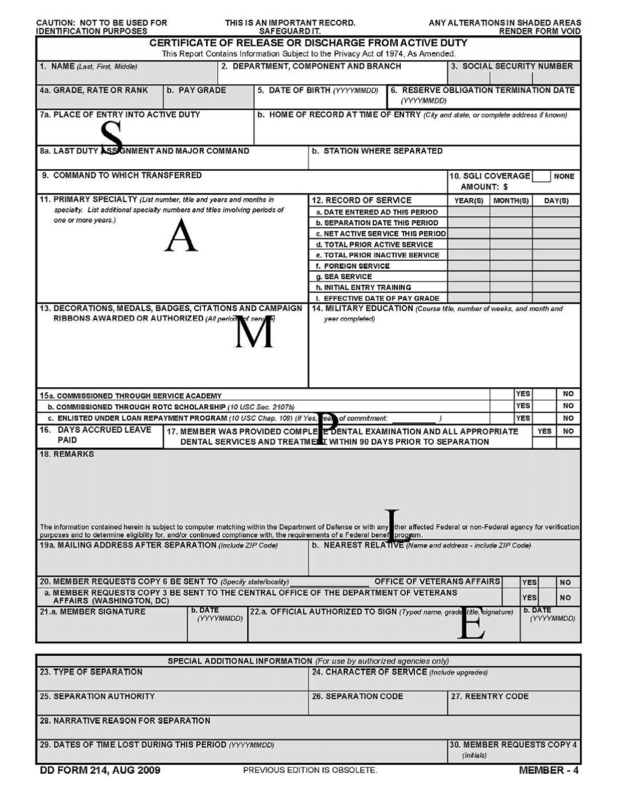 VA COE – Veteran Requested Veterans may also request an updated a COE using VA Form 26-1880. Unmarried Surviving spouses must apply manually for a COE using VA Form 26-1817. Manual COE requests using both Form 26-1880 or Form 26-1817 need to be mailed to: VA Loan Eligibility Center Attn: COE (262) PO Box 100034 Decatur, GA 30031 Veterans can call VA’s eligibility center at 1-888-768-2132 with any questions. The VA provides a helpful chart outlining what a veteran needs to request a COE. VA has rules including how long a veteran must have served in order to be eligible for a VA home loan. Learn more from this helpful chart provided by the VA. Verifying VA home loan eligibility is the first step in the VA home loan process. Contact The HOUSE Team today for more information.